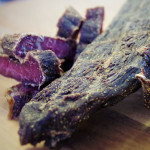 Traditional Jerky – Traditional and Exceptional. It’s not only our motto it’s how we describe traditional jerky. Juicy tenders of lean, prime Australian beef cut into strips and marinated in the most delicate of flavours. Slightly salty, little bit peppery, slightly sweet and a little kick to boot. 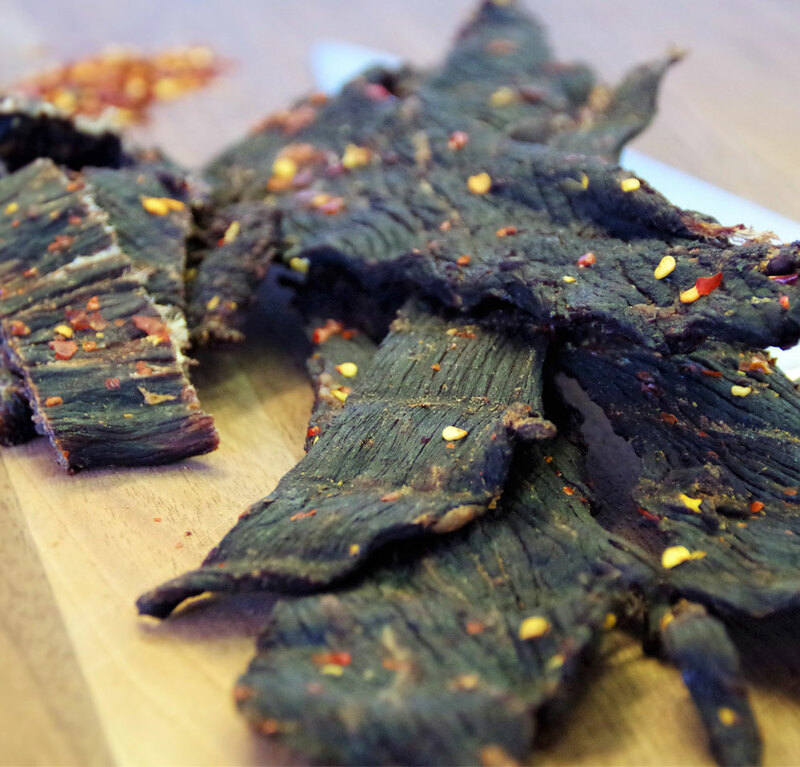 Chilli Jerky – Tempt your taste buds with our succulent beef marinaed with the perfect amount of chilli, balanced with just the right amount of sweet. 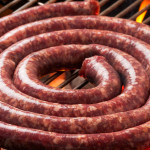 This one won’t leave your mouth on fire, but it will tickle your taste buds. 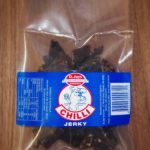 Extra Hot Jerky – If the chilli just ain’t enough for you, and you like your mouth to feel the heat, then bring it on with the Extra Hot Chilli Jerky. Every chew reveals a little more heat until your throat gets that tingly feeling you crave. This is hot, just try it. 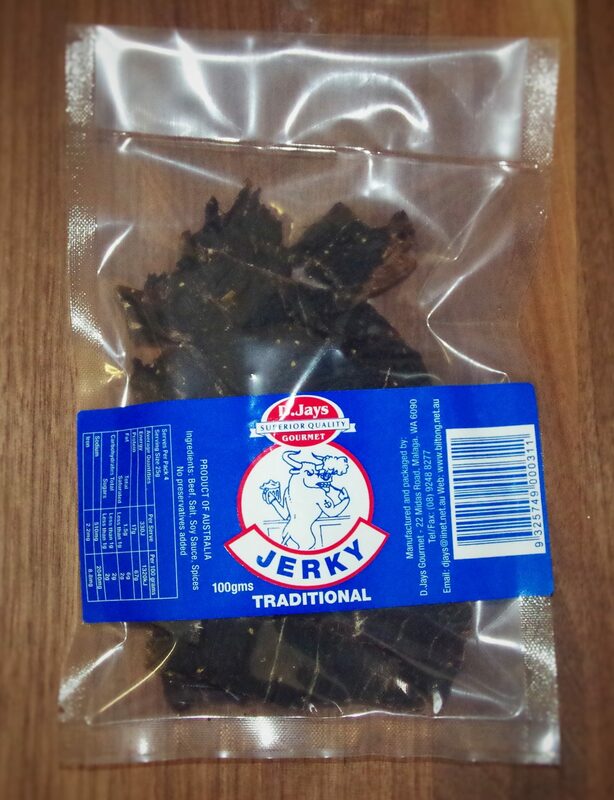 Smokey Jerky – Feeling like a trip to the great smoke houses of America. Get on board with the some juicy Smokey Jerky. Just the right amount of smoke and sweet to really make your mouth water. One bite and you’ll be hooked. 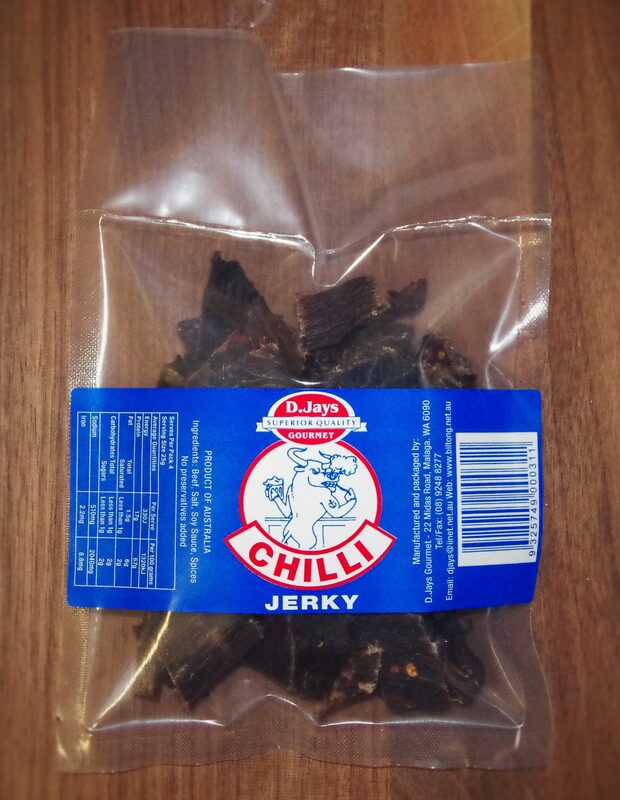 Chilli Jerky – Tempt your taste buds with our succulent beef marinated with the perfect amount of chilli, balanced with just the right amount of sweet. This one won’t leave your mouth on fire, but it will tickle your taste buds.